The Flower Basin "Melton's Little Vintage Flower Shop" Welcome to the flower basin. Choose from a wide variety of seasonal flowers as well as the more quirky types. 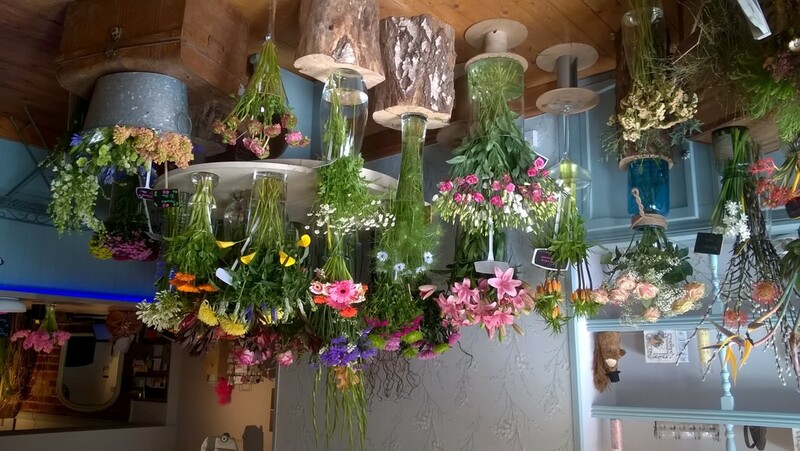 All welcome to explore the little flower shop, relax in a friendly environment, enjoy a cup of tea whilst awaiting our florists to create something special for you. Members of Direct2Florist, a worldwide relay service. All floral requirements available, contemporary, vintage, traditional, wedding, funeral, corporate and private household, functions.